We had two days with some of our awesome local grommies this week as two hundred Year 7's from Wadebridge School came and spent some time checking out what we do, as part of their ethics and philosophy curriculum. 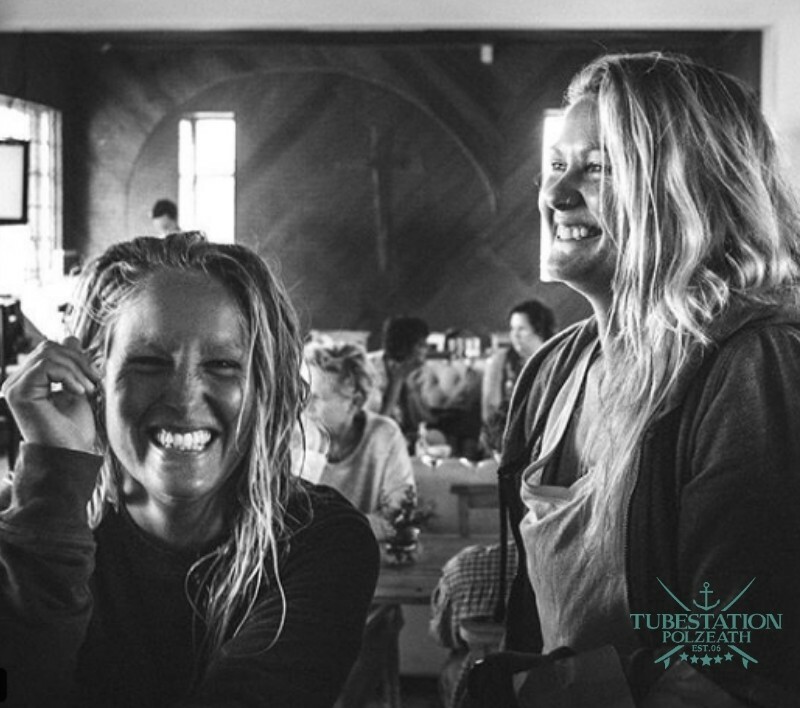 We try and make the trips really fun as well as worthwhile education; so we threw in some silly games and competitions, rocked out a little to the Stones, Zeppelin, Jay-Z and Beyonce, as well as getting down to questions of community, life, surfing and faith. 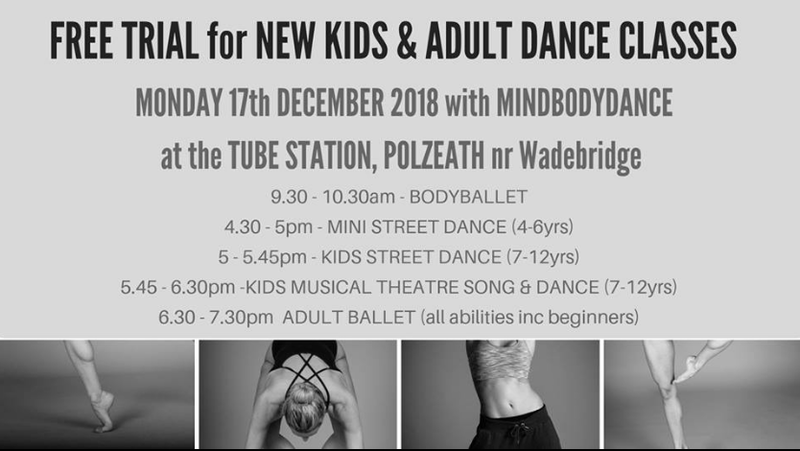 It's really great to show how it's possible for a community to come together and do something really creative that includes everyone, and hopefully we're able to change some perceptions too. It was funny to overhear one of them telling her mum in the supermarket later on "It was definitely not a church! They had a skate ramp in there!" Brilliant. 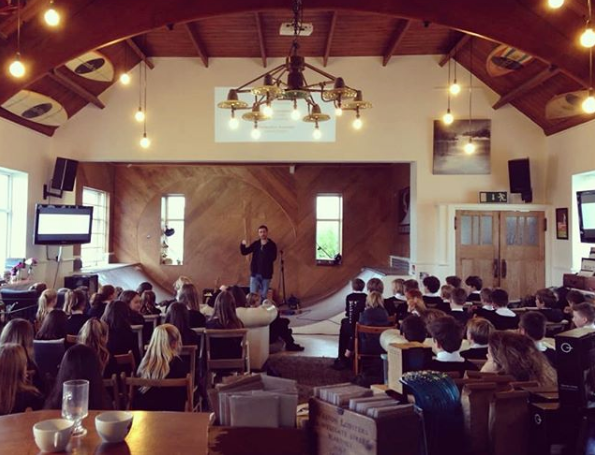 This week Sunday 2nd Dec our Sunday Session is at 10am with main speaker our awesome mate Andy Frost yeeewww!!! 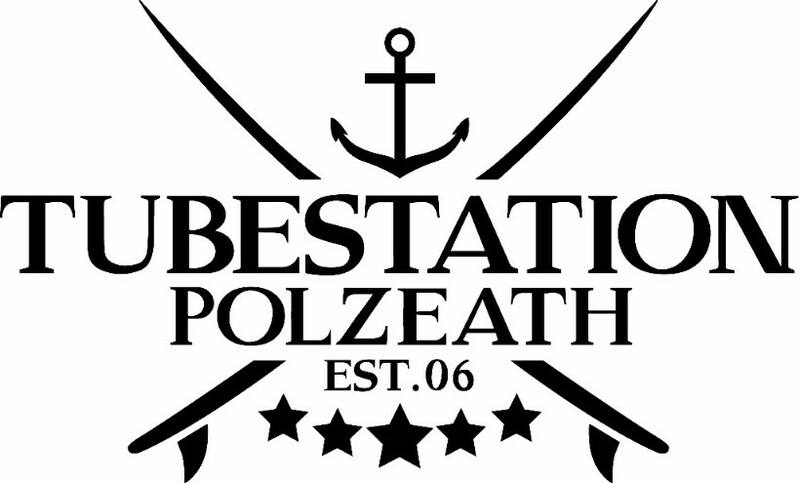 Prepare to be inspired. 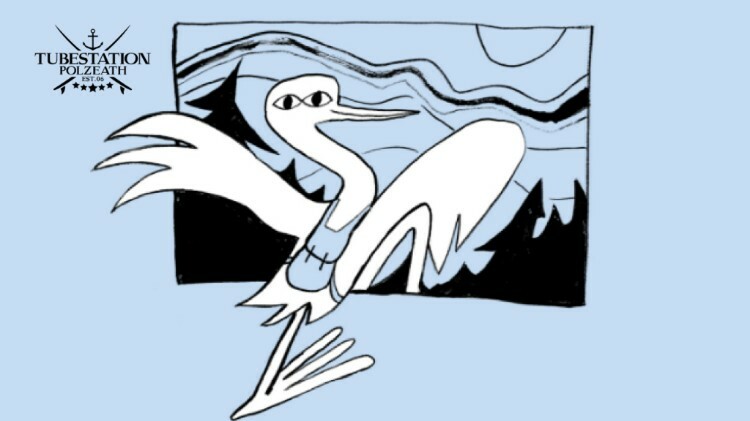 Music from Josselyn and the Oscillators. 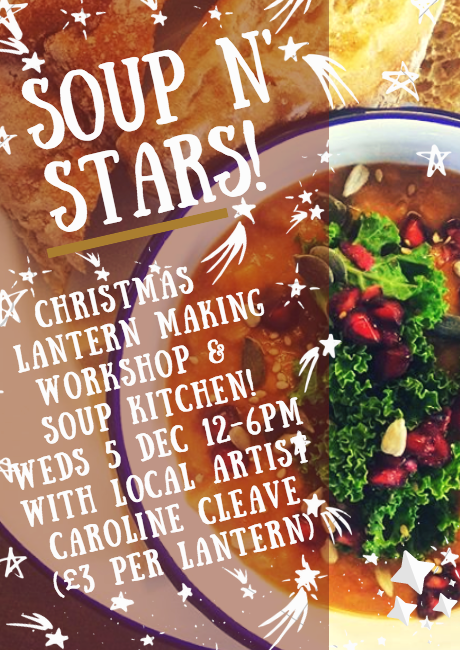 - Soup n' Stars on Weds 5th December - local artist Caroline Cleave leading a special lantern making workshop 12-6pm, all are welcome. 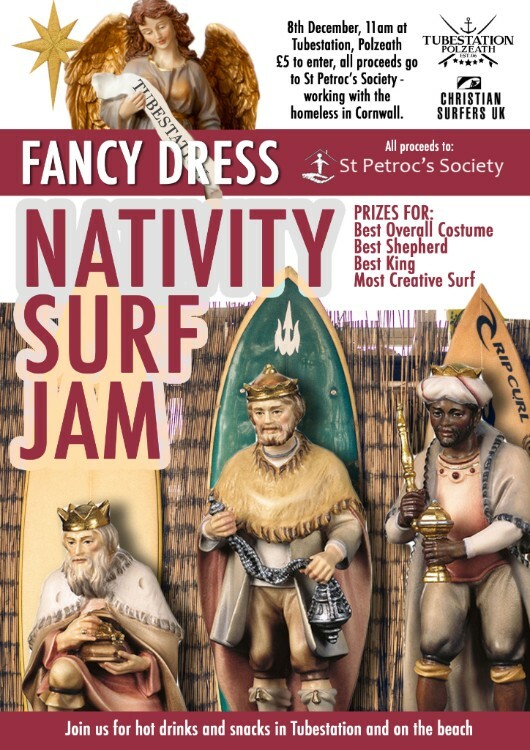 - Polzeath Christmas Lights and Nativity Surf Jam - December 8th, including Elf on the big screen here at 3pm, by the fire, with popcorn and hot chocolate and maybe even a little band playing carols! 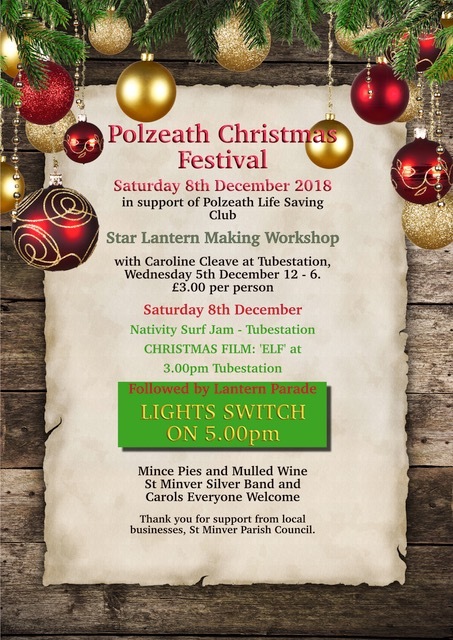 From 5pm there will be a lantern procession from the Tubestation down into the village, where the St Minver band will be playing, with mulled wine and mince pies oh yeah. - The Sunday Session before Christmas (23rd) will be a Carol Service. - Christmas Day (Tues 25th) we will be having a short 40 min family service at 11.30am. The sight of a rainbow arching across an otherwise grey sky at Polzeath in late in November quickened my pulse and filled me with a sense of awe and wonder. Its sheer beauty was overwhelming. 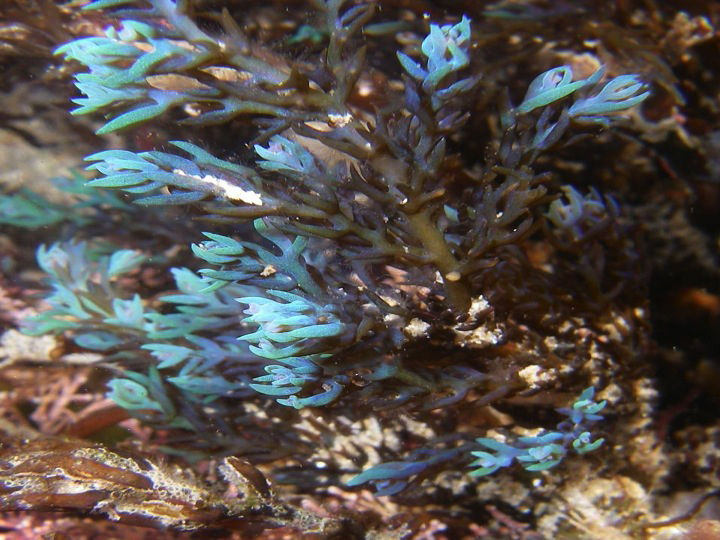 It might surprise you that a slimy seaweed can evoke similar sensations for similar reasons.